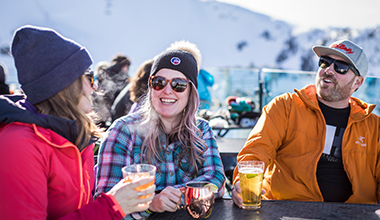 Book in advance for the best deals on lodging and lift tickets. 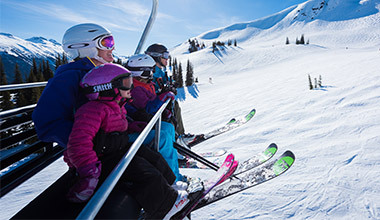 Book in advance and save on popular winter activities. 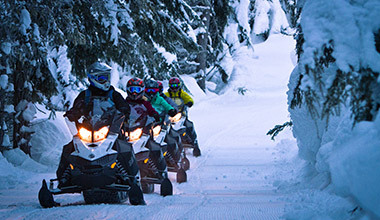 Explore Whistler in winter and save by combining the best activities that Whistler has to offer. 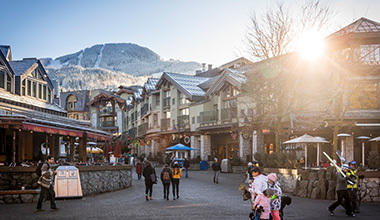 Whistler.coms Suite Secrets offers the best last minute Whistler deals on accommodation.